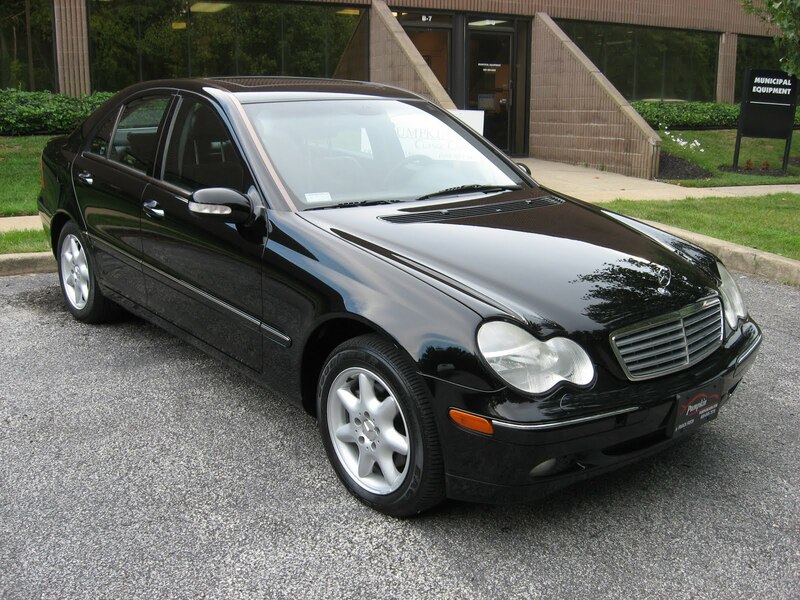 Today from Pumpkin Fine Cars we present to you this sleek and powerful 2002 Mercedes Benz C320. A C-class body with the rock solid Mercedes Benz 6 cylinder, 3.2 liter engine gives this car a great ride and plenty of pick up. This is absolutely another great addition to our already pristine inventory. It is Black with a Black Leather interior, which is the most in demand color combo by far. 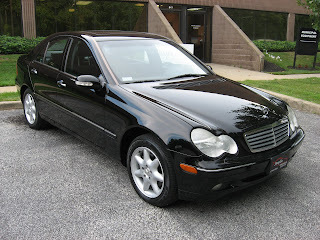 With 84k miles and a spotless Car Fax Report, here is your chance to own a great Mercedes Benz sedan for under $12,000! Priced at $11,995 you can own this prestigious car for less than you could own a used Honda Civic! 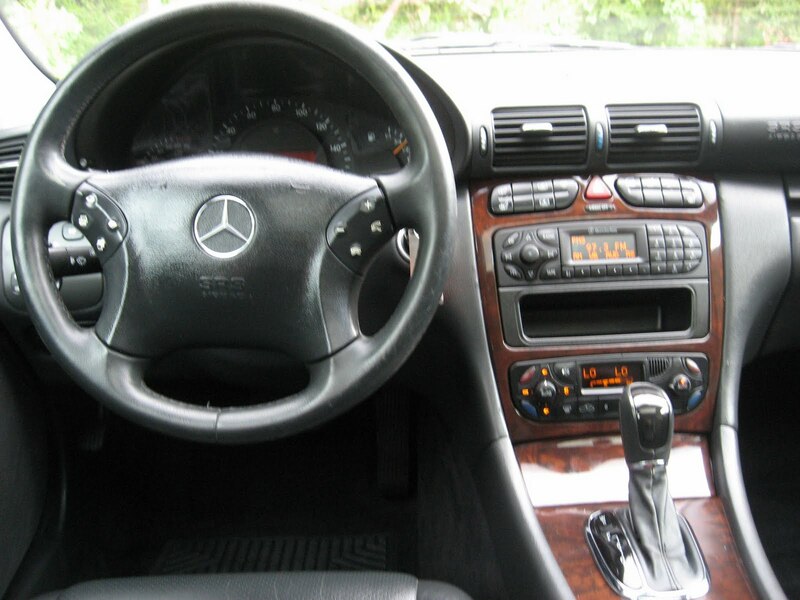 This C class is very clean and in great shape both cosmetically and mechanically. It looks great, drives even better and can be yours for a song and a dance! As for the features and options on this Mercedes Benz it is very well equipped. It includes Power and Heated Seats with Memory Positions, Alloy Wheels, a Power Moon Roof, Power Windows, Locks and Trunk Release and more! It has been hand picked and test driven by Franck Freon, owner of Pumpkin Cars and retired professional race car driver. Franck uses his unique insight and experience to determine to overall condition of the vehicle and what it may need both cosmetically and mechanically to prepare it to top notch condition. It has been fully serviced by an ASE Certified Mechanic, fully and professionally detailed and it is ready to hit the road. This is all done as part of our uncompromising Pumpkin Certification Process. We cordially invite you to visit our unique indoor showroom here on Fire Rd in Egg Harbor Township to see and drive this or any other great vehicle in our inventory. CONTACT US at (609)646-7676 or email us at [email protected] . Find us and become a Fan of Pumpkin Cars on Facebook, follow the tweets of @PumpkinCars on Twitter, view videos of our pristine inventory on YouTube and click here to subscribe to our blog. For financing information or to view a complete list of our pre-owned vehicles currently in-stock, log onto our website at PumpkinCars.com . Click here to see what our customers have to say about their experience here, at Pumpkin Fine Cars!